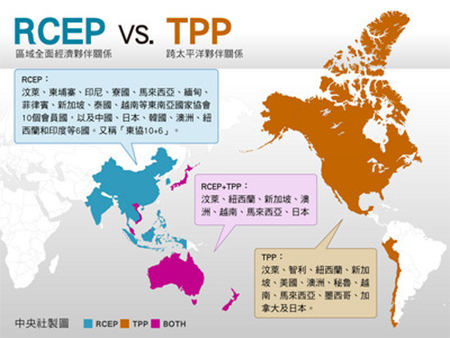 US and China are facing each other with similar but opposite strategies in the whole Asia-Pacific area: The Trans Pacific Partnership (TPP), of which China isn’t a part, and the Regional Comprehensive Economic Partnership (RCEP) led by China and the ten nations of ASEAN that will create a regional free market of more than 3 billion people and a share of the global GDP close to 27%. In the regional challenge China is betting its best chips on the free trade agreements (FTAs) in a regional hype that counts more than 200 agreements registered by the WTO, in the effort to shorten the time needed and establish its negotiation leadership compared to the other players. ← Oh my God, it’s raining in Dubai!